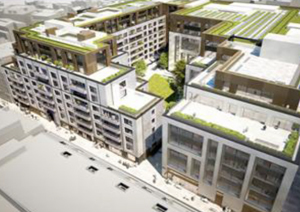 Development of high end offices and retail units, located in the London Borough of Hackney. 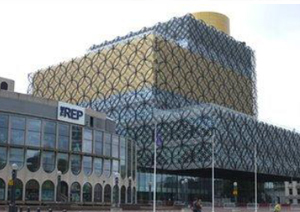 The Library of Birmingham, situated on Centenary Square is an iconic feature of the cityscape. Development of high end offices, residential apartments and retail units. 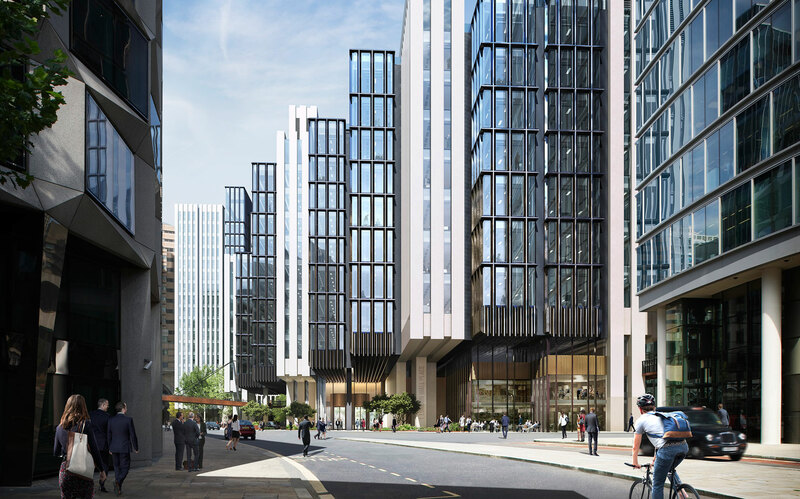 High quality mixed-use development in the heart of Central London comprising office space, private residential and retail units. Development of high end offices, residential apartments and retail units. 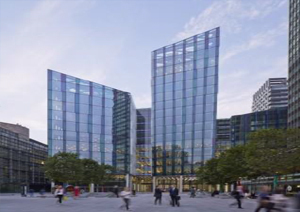 Regent’s Place is a 13-acre estate in London’s West End providing a mixed-use scheme including residential accommodation within The Triton Building. 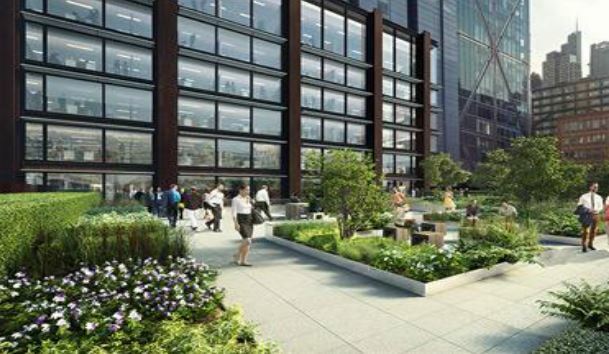 Development of high end offices, restaurant and retail units. 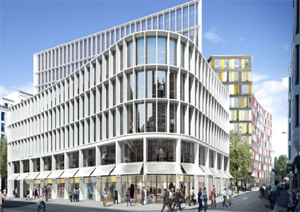 One and Two New Ludgate are statement buildings occupying a unique island site. Two distinct buildings are united by a new public ‘piazzetta’.